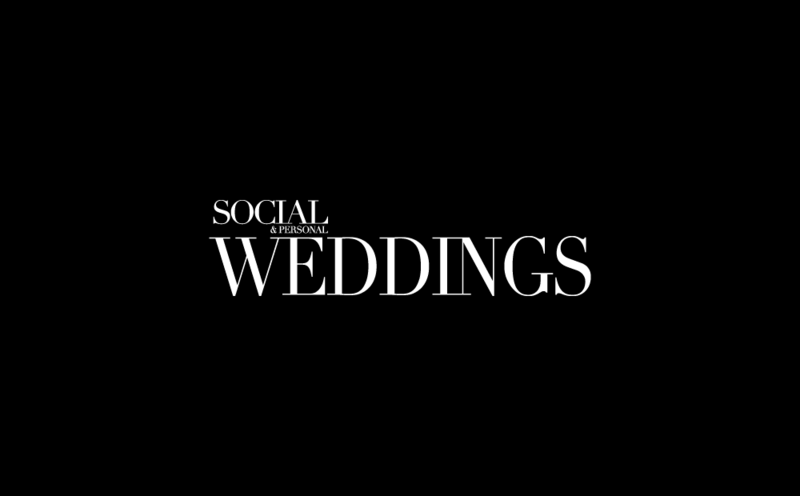 We all know the bride and her accessories deserve plenty attention, but that doesn't mean the groom should be left out. The groom has to look well on his special day too, and that means suit, shirt and tie, but it also means accessories for the groom. 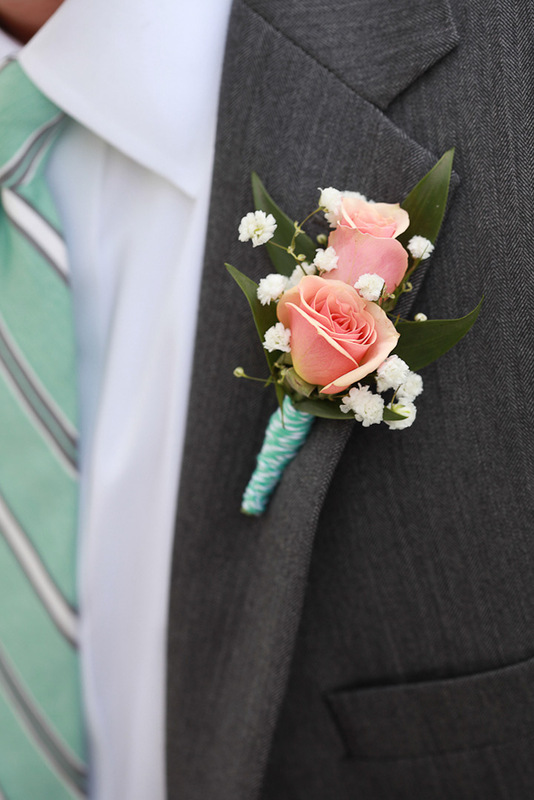 You might be wondering what accessories he could possibly need, but one of our absolute favourites for the groom is his boutonniere. This is where he can really show off his individuality, even if he wants to keep his suit relatively conservative. It doesn't have to simply be a flower that matches the rest of the wedding. It can be something much more unique to him, like a mini guitar.